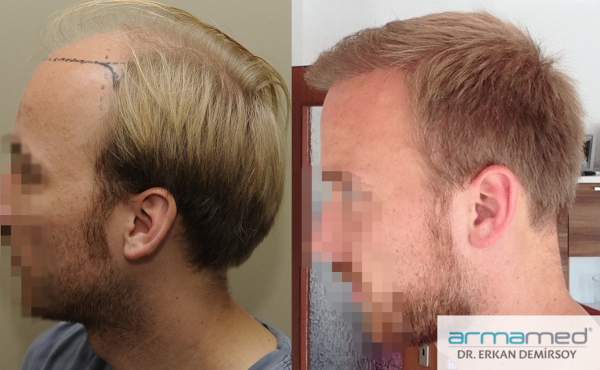 Patient was 29 years old and had very fine hair. 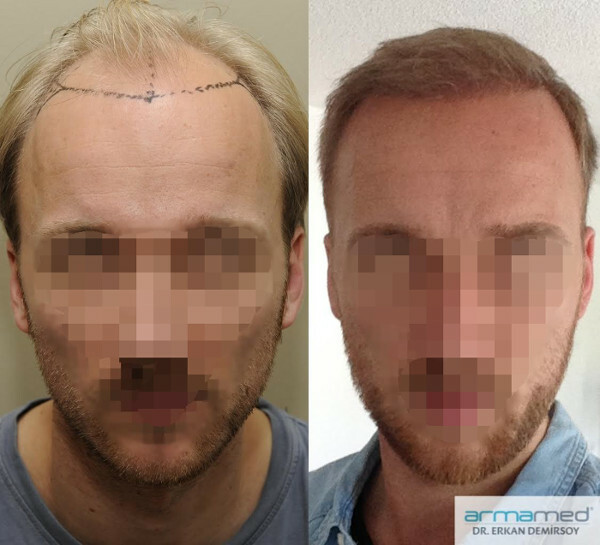 3013 grafts were transplanted via FUE techique in a one day session. 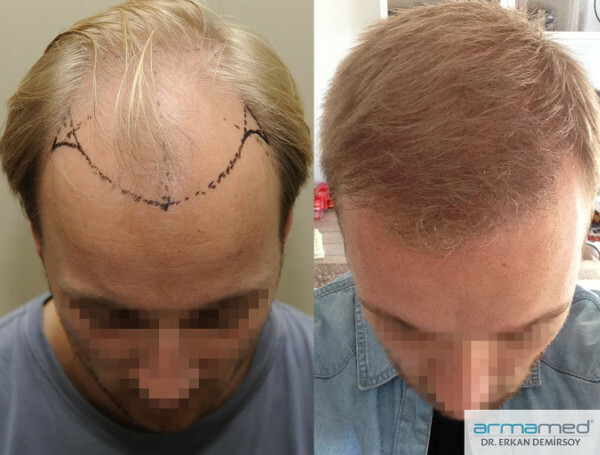 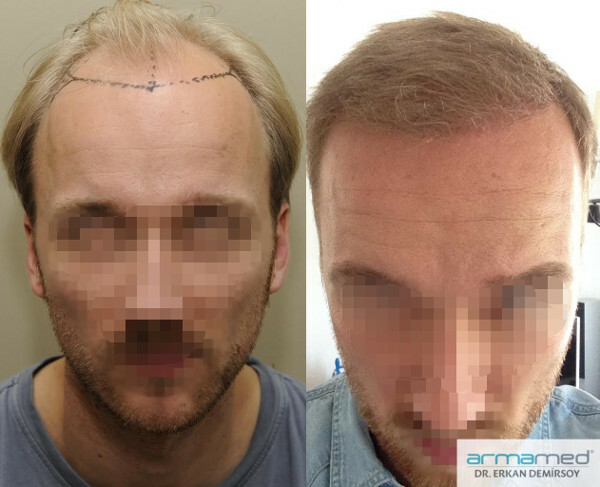 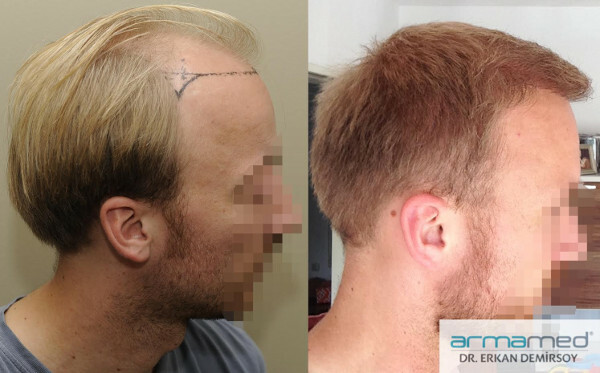 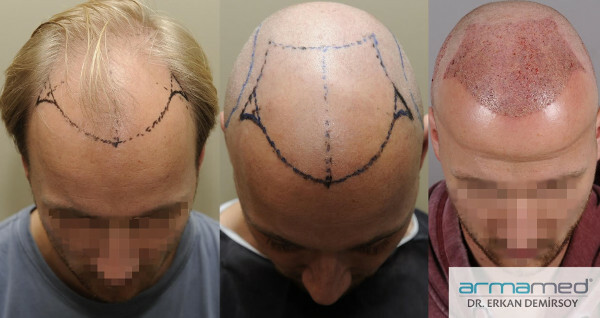 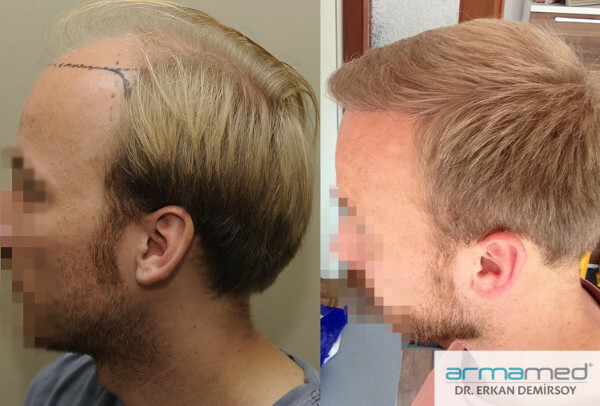 The photos, that were provided by the patient, shows the results after 7 months. 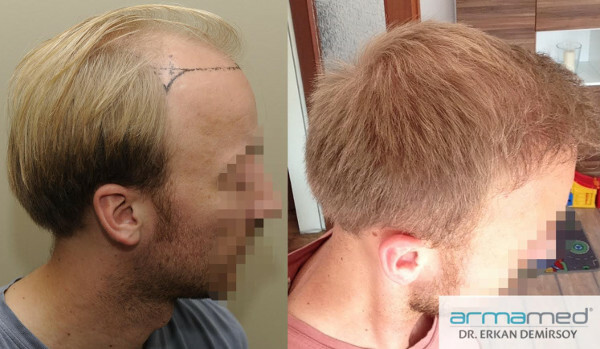 The procedure was performed by Dr. Erkan Demirsoy, Istanbul, Turkey.